Stricklands Dental Referral Centre welcomes referrals for advanced private dental care. With our highly experienced in-house team, visiting consultants and specialists, using state-of-the-art technology, we can accept the most complex cases. Because we strive to create long-term working relationships with our referring colleagues, we will always return patients to their general dentist once treatment is complete. See our referrals charter below. Following specialist treatment, we will return the patient to the referring dentist. We will only carry out the treatment previously agreed with the referring dentist and patient. After the initial consultation, we will provide the patient with a written treatment plan. No treatment will be carried out without an estimate of fees being given to the patient. Your patients will benefit from unique combined pool of skills and experience at Stricklands Dental Referral Centre. Our implantologists place implants in-house and can welcome any cases, from the simplest to the most complex. You also have the choice of restoring any implant work for your patient or asking one of our restorative dentists to do it on your behalf. Mr Haers brings a wealth of experience to implantology and offers a full range of services – from placement of single implants to more extensive rehabilitation, including autogenous and allogenic augmentation. Implant treatments are carried out using Straumann implants exclusively. 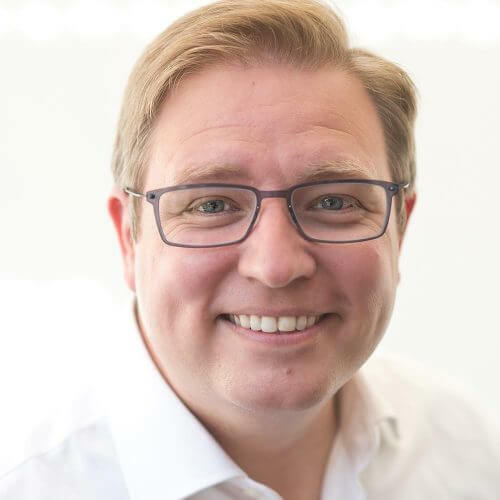 Piet is currently Clinical Director and Cleft Surgeon of the South Thames Cleft Team at Guy’s Hospital in London and Consultant Oral and Maxillofacial Surgeon at the Guildford Nuffield Hospital. He was Honorary Visiting Doctor at the Postgraduate Medical School of the University of Surrey until 2014. Since 2005, he has been a faculty member of the Specialist Dental Diploma Course of the FGDP of the Royal College of Surgeons. Piet studied medicine and dentistry in Namur and Leuven, Belgium, and trained in Oral and Maxillofacial Surgery in Bruges, Arnhem and Zurich. Between 1992 and 1999 he was member of staff of the Department of Oral and Cranio-Maxillofacial Surgery at the University Hospital of Zurich. His main surgical interests are facial deformity with cleft lip and palate surgery, orthognathic surgery and facial plastic surgery as well as pre-implant surgery, dental implants and oro-facial rehabilitation. His main research interests are 3D imaging and the application of biodegradable materials in oral and maxillofacial surgery. 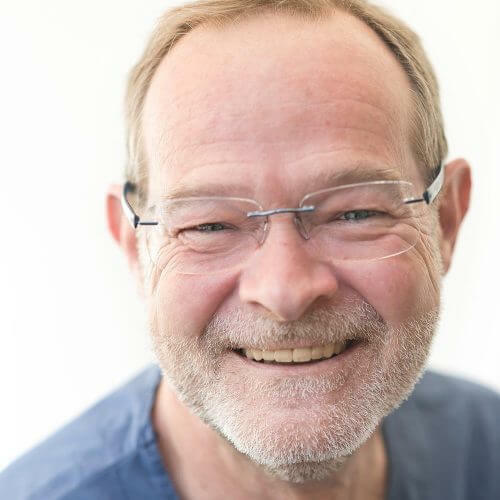 Piet Haers, our oral maxillofacial surgeon, is a consultant and specialist who welcomes all types of oral surgery case, from complex extractions to pre-implant procedures. 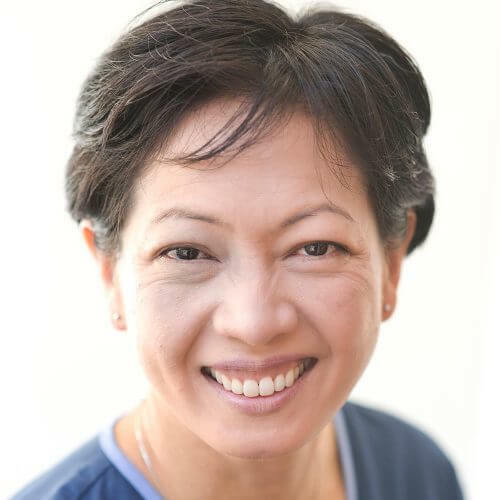 Maslinda graduated in Singapore in 1997 and has worked exclusively in endodontics since gaining her master’s degree at Guy's Hospital in 2002. She is happy to accept all endodontic referrals, and particularly enjoys the challenge of difficult cases, re-treatments and endodontic surgery. In 2015 Maslinda also gained an additional qualification, PGCert in Dental Sedation and Pain Management, enabling her to provide intravenous sedation for patients undergoing treatments with other clinicians at Stricklands. In her spare time, Maslinda is a member of the local St John Ambulance team, providing First Aid assistance at many public events both locally and across the South of England. She also enjoys reading, running (having completed two marathons and several half marathons) and is a keen baker – much to the delight of the rest of the practice team who are always happy to sample her wares! Maslinda Mohamad, our endodontic dentist, limits her practice exclusively to root canal treatment and uses an advanced dental microscope for improved diagnosis, accuracy and efficacy. This, coupled with the most up-to-date reciprocating file systems and intra-osseous anaesthesia, means that root canal treatment can be comfortable and effortless for your patient. Omar qualified in 2003 from the University of Glasgow, winning the prize for conservative dentistry as an undergraduate. In 2005, he became a practice principal and subsequently a vocational trainer with the responsibility of training newly qualified dentists. He was awarded the Diploma of Membership of the Faculty of General Dental Practitioners, Royal College of Surgeons of England in 2007 and the Diploma of Membership of the Faculty of Dental Surgery, Royal College of Physicians and Surgeons of Glasgow in 2008. Whilst working in general practice, he undertook advanced training in restorative dentistry at the Eastman Dental Institute, completing the Certificate in Restorative Dental Practice. On completion of four years of specialist training in periodontics, he was awarded Masters in Clinical Dentistry from King’s College London and Membership in Periodontics from Royal College of Surgeons, Edinburgh. He previously worked at Guy’s Hospital, London at a consultant level and undertakes all aspects of periodontal therapy including surgical, non-surgical, muco-gingival, crown lengthening and implant therapy. As well as providing periodontal care at the practice, he has a special interest in the association between periodontal disease and diabetes. In 2015, he received the Ron F. Wilson award from King’s College London for clinical research and has presented his research internationally. For a number of years, he has been an examiner for the Royal College of Surgeons examining the Licence in Dental Surgery, the oldest continuously existing dental qualification in the United Kingdom. Omar is a keen golfer and tennis player and enjoys hill walking and long-distance running at the weekends. He also has a degree in computing and a passion for all things technological. He is happy to accept referrals for periodontal assessment and management. Stricklands Dental Referral Centre offers specialist gum disease treatment and management for your patients in need of extra periodontal care. 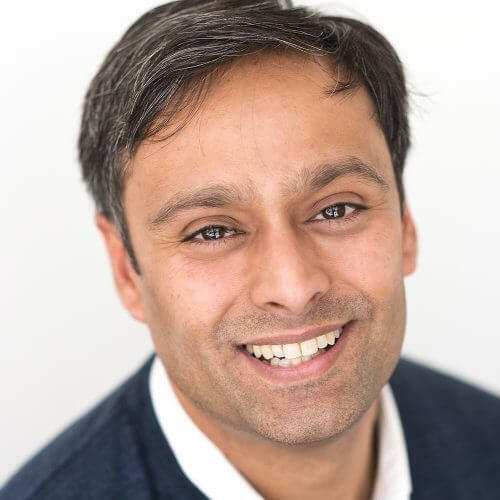 Our specialist periodontist, Omar Patel, can offer both surgical and non-surgical treatments including deep cleansing under local anaesthetic and gingival grafting. Our paediatric specialist, Christina Tatsi, has more than 10 years’ experience in the dental care of children. Her holistic approach to dental care focuses on the child and their individual needs. Dental treatment needs to be delivered with empathy in order to build a positive attitude towards dentistry in the future. The developing dentition and the risk of caries are also important factors in the decision-making process. Prevention is tailor-made in order to fit the child's routine in partnership with the parent(s)/guardian(s). Christina qualified in 2001 in Greece where she worked for two years. She completed her three-year specialist training in 2006 at the Leeds Dental Institute, the only institute in Europe eligible for the fellowship of the Royal College of Dentists of Canada, which she obtained in 2007. She became a member of the Royal College of Surgeons of England in 2009. She is a member of the British Society of Paediatric Dentistry (www.bspd.co.uk) and an active member of the European Academy of Paediatric Dentistry (www.eapd.gr). She takes an active interest in the research and development of evidence-based dentistry for children, and is a member of the International Association of Dental Research (www.iadr.com), an introductory member of the European Organisation for Caries Research (www.orca-caries-research.org.) and the International Association of Dental Traumatology (www.iadt.com). She has completed a PhD research degree, investigating the prevention of early caries in orthodontic patients. Christina is also working at King's College Dental Institute and Guy's Dental Hospital as a Specialist Clinical Teacher for undergraduate and postgraduate students. 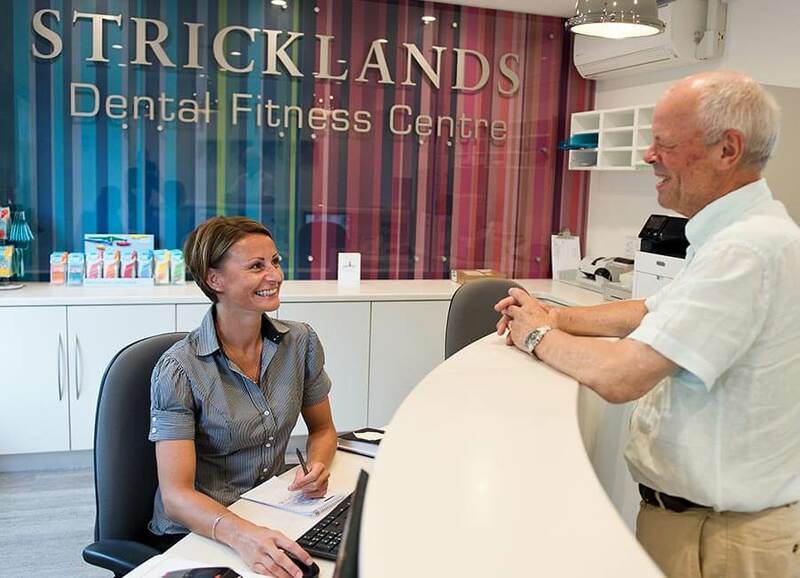 With a consultant specialist paediatric dentist at Stricklands Dental Fitness Centre, we are especially suited to treating children who are nervous about seeing a dentist, or who have additional needs such as caries management or learning disabilities. 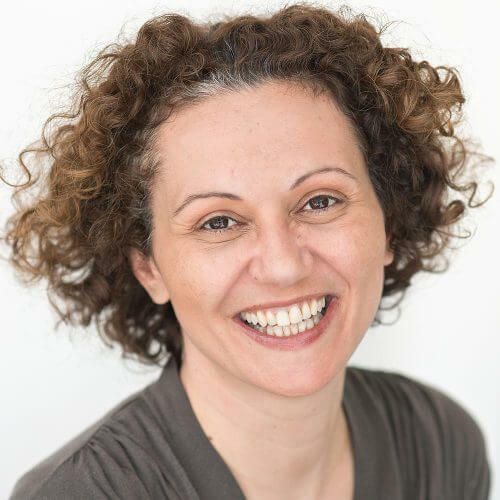 Christina Tatsi can offer all the time they need to feel relaxed in her care, using proven behaviour management techniques and inhalation sedation if required. Our consultant specialist orthodontist, James Grant, welcomes referrals for all types of orthodontic case and is highly experienced treating both children and adults using a variety of appliances and orthodontic systems to best suit the needs of the individual patient. With IV sedation available in-house at Stricklands Dental Fitness Centre, we can treat a broad range of cases that might otherwise require a general anaesthetic. We welcome referrals for nervous patients to any of our specialist team and also for general dental procedures if required. Why choose Stricklands Dental Fitness Centre for your 3D CBCT scan? Simply fill in our online referral form below – or, if you prefer, download it here and post your referral to us. Relevant radiographs would be very useful – please upload them below or email to info@dentalfitnesscentre.co.uk, using a password-protected file.